We are the Undisputed Pioneer of CCTV Training in the Philippines. 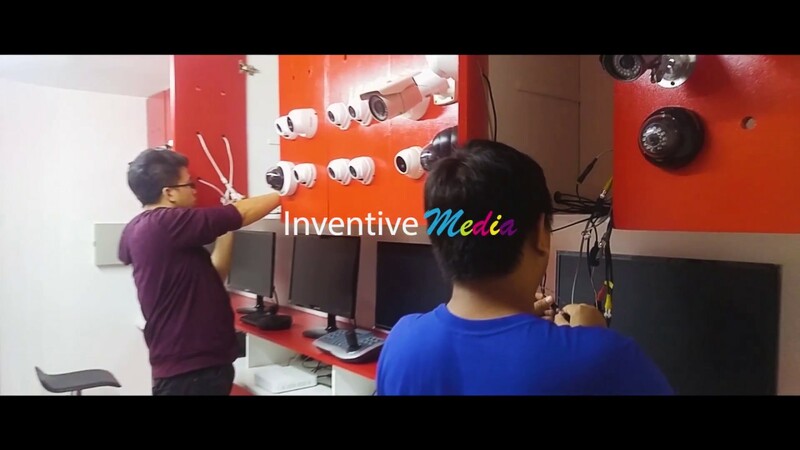 Inventive Media is the first to offer CCTV Training since 2006. The only TAVCOM Certified Trainer in the Philippines and the only Filipino CCTV Trainer in Singapore (Internationally Certified). Get the opportunity to take part in actual CCTV installation projects. Unlimited Free Refresher Class for 1 Year. This Basic Networking course is primarily designed to teach and introduce students the core computer networking concepts. Students will learn the different Area Networks, IP Addressing, Subnetting, setting-up peer-to-peer networking, networking multiple PCs using Switch/Hub, Network Sharing, Setting-up Network Printer, Sharing 3G/4G Internet, Configuring Wired Router & Wireless Router, Wireless Access Point, CAT5e /CAT6 Cabling, User Accounts, etc. 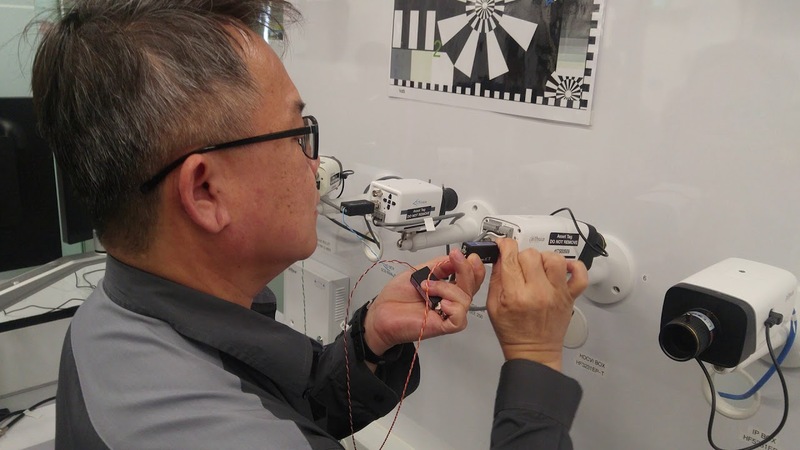 This 4 days training package is a combination of 2 courses — the 2 days Basic Networking: Wired and Wireless Course and the 2 days CCTV Advance Course. Instead of the regular P16,000 fee, you may now just avail these courses at a discounted price of P12,000, giving you a maximum savings of P4,000. 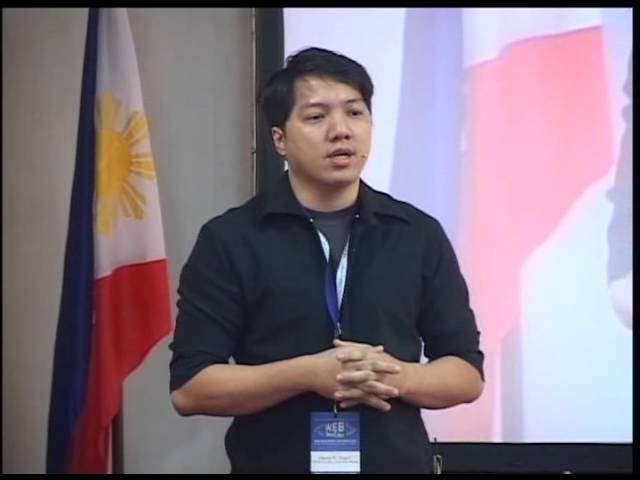 Resource Person – Have done numerous speaking engagements, seminars and trainings for various Multinational Corporations, Companies, Banks, Call Centers, BPOs, Government agencies and schools both local and overseas.